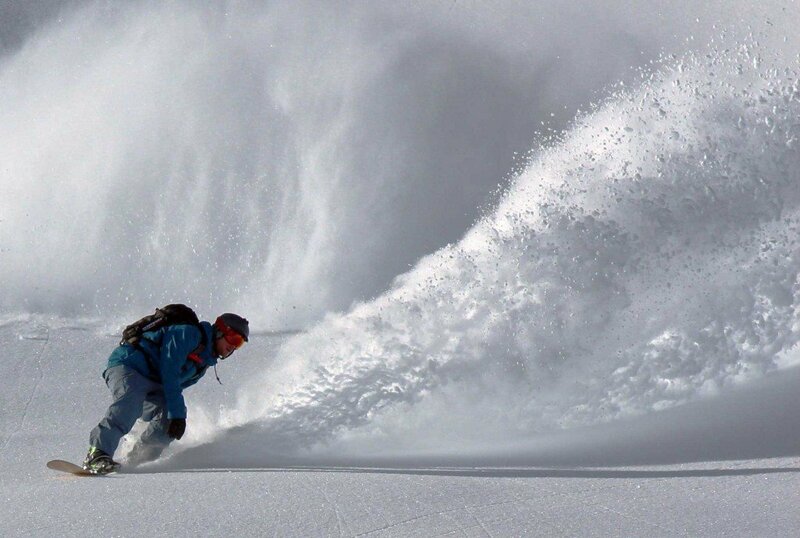 Ski Season Insurance with Off Piste skiing included. Up to £10m Medical Cover. 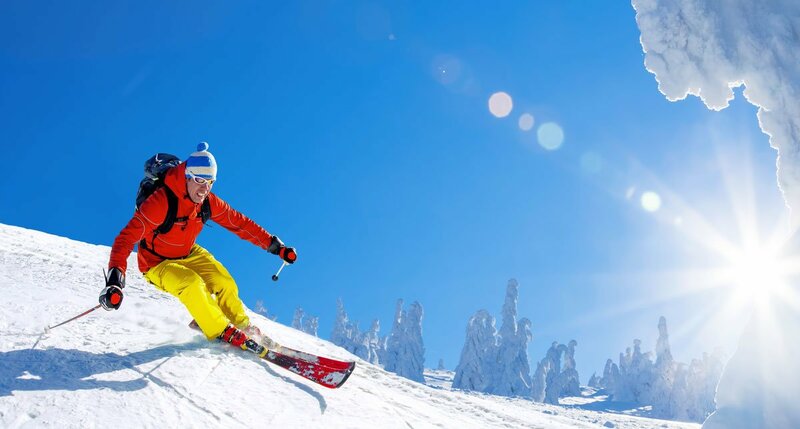 Our Winter Sports add-on extends this cover to include medical expenses due to illnesses or injuries incurred whilst partaking in Winter Sports activities. Our Premier policy covers you for up to £10m for hospitalisation, medical and repatriation expenses; up to £5m for our standard policy; and up to £2m for our budget policy. Helicopter Rescue is included in all of our levels of cover under the Emergency Medical Expenses Section of the policy. So you can rest assured that if you sustain an injury requiring immediate medical assistance and have the relevant Winter Sports add-on included in your policy, costs of a helicopter rescue are covered. Big Cat’s Ski Insurance and Snowboard Insurance Extensions provide great-value cover for those wishing to make the most of the snow.